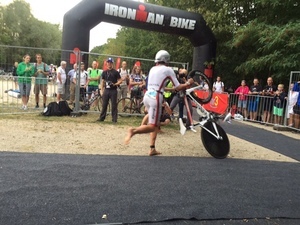 Maurice Clavel is hammering - he has opened up a little gap. 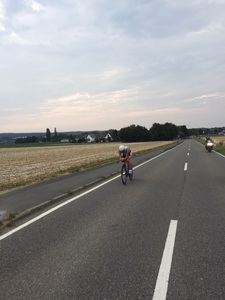 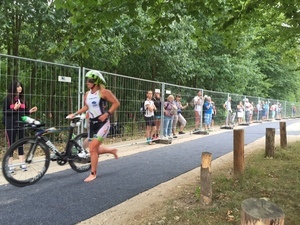 Beranek and Camilla Pedersen are setting the pace together at the front. 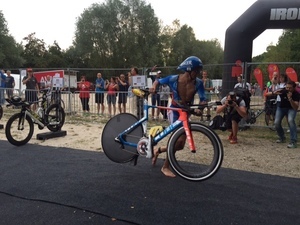 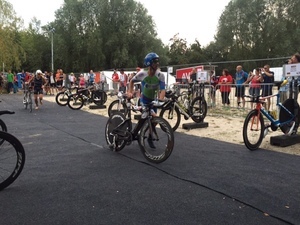 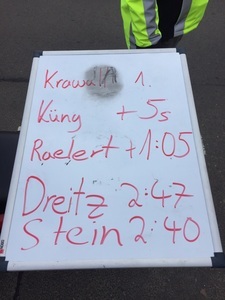 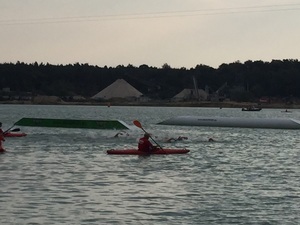 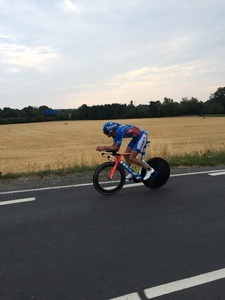 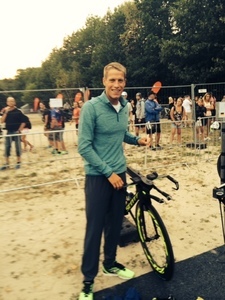 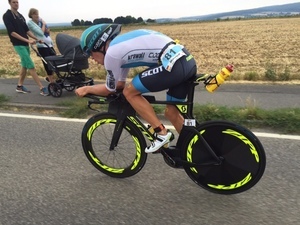 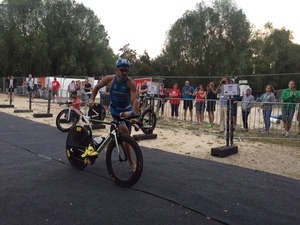 Maurice Clavel's chain dropped - he lost 20 seconds and is back in the mix with Raelert now.